I created this list upon the request of a blog reader. It is a work in progress. It will be continuous updated throughout the year as more information becomes available. 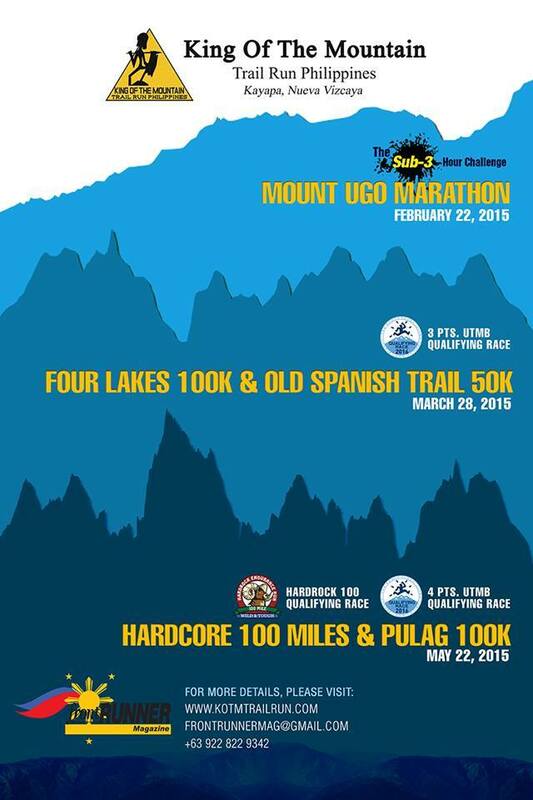 If you have any questions, please visit the race organizer’s page through the links provided.